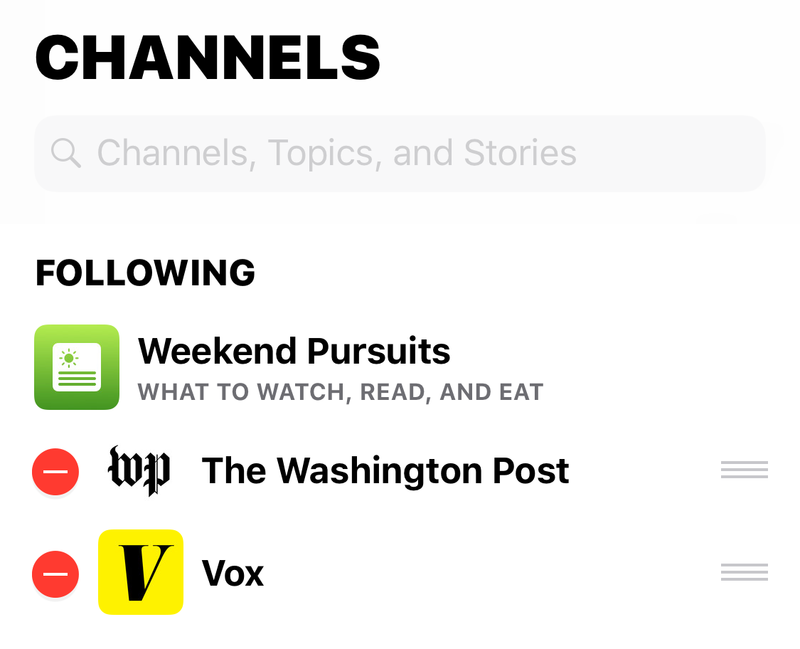 How can I stop following the Weekend Pursuits channel? Why is that channel different? How do I eliminate it?